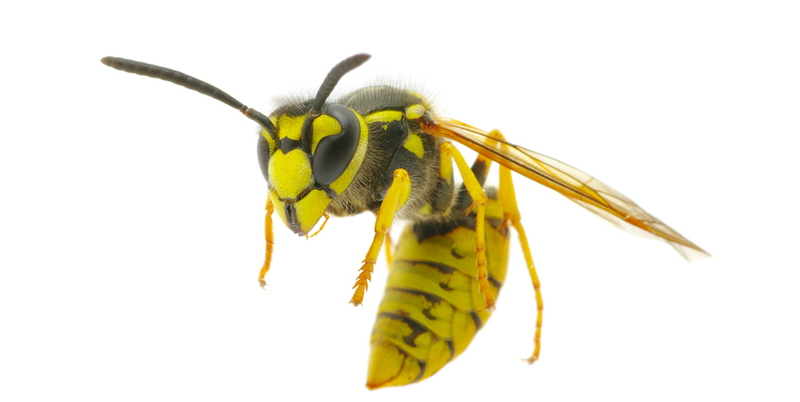 Pest Control Flies, Wasps, Moths..
Do you have an infestation in your home or business? We can sort it...fast! DO YOU HAVE AN INFESTATION IN YOUR HOME OR BUSINESS? 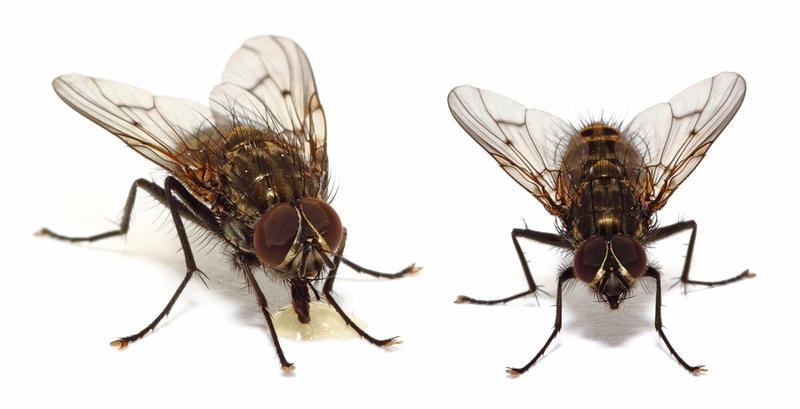 Flies in Ireland are considered a pest due to the fact that they carry and spread numerous diseases such as Salmonella and E. Coli. They can infest a home or business in a relatively short space of time. Flying insect infestations (such as flies) pose a very serious threat as they spread dangerous germs due to the nature of the pest’s unhygienic eating habits. 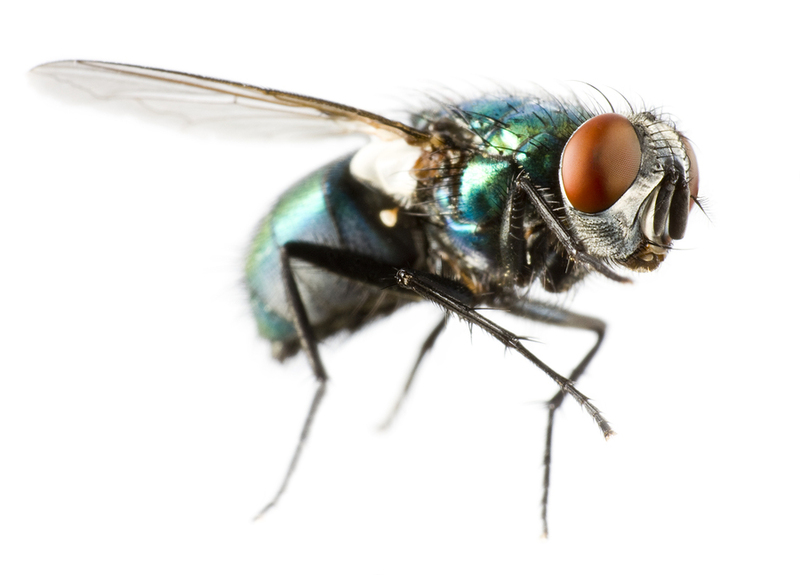 These flying insects are known to carry diseases such as salmonella and eColi. It is therefore imperative that organisations take a proactive approach to flying insect control. PestGuard offers a range of the best Electric Fly Killers on the market helping customers to combat flying insect pests. For more information on our range of Electrical Fly Killers please see our brochures EFK Units. In order to maintain the effectiveness and efficiency of any electric fly killer unit it is necessary that a full maintenance service is carried out on a unit at least once every year. PestGuard offer maintenance contracts for all our Electric Fly Killer units including non Pestguard brands. Our Electric Fly Killer maintenance includes the changing of EFK bulbs and starters as well as a full cleaning and audit of the unit on at least one occasion per annum. PestGuard offers a variety of reactive fly spray treatments against active flying insect infestations. These treatments consist of in-depth audits to ascertain the source of the problem, comprehensive treatment of all infested areas and hygiene guidelines designed to eliminate the current infestation and prevent the emergence of any other. 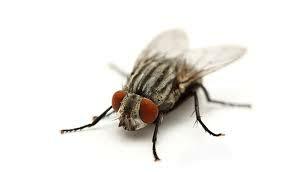 House flies are extremely common in Ireland and are attracted to all types of food and waste. 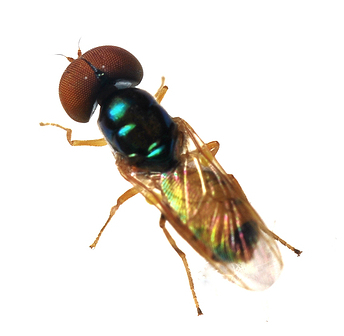 Having a number of adult flies on your premises is normally a sign that there is a more serious underlying problem. They are a major carrier for disease and can pass a number onto humans. The first evidence you will see will be the Adult Flies. On Closer inspection once these are seen evidence on the Larval stage may well be found in or around food or general waste. Filter flies are mainly associated with sewage and areas of stagnant water. The larvae burrow into and feed off organic matter. 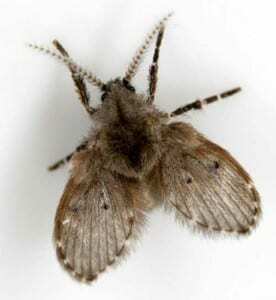 Also known as drain fly they can infest pubs, and restaurants that have problems on their drains and sewage lines. A family of very small (about 3mm) flies, some with prominent red eyes, characterised by a slow hovering flight in which the abdomen hangs down. All are associated with rotting fruit and vegetables or fermenting liquids. 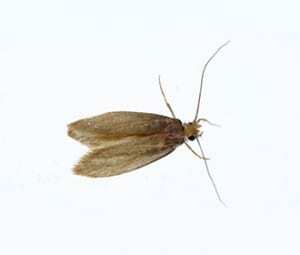 There are several species of clothes moths, all of them characterised by folding their wings tent-wise along their backs. The adults do no damage when feeding. It is the larvae which hatch from the sticky eggs that eat wool, hair, fur or feathers – with a preference for blankets, wool carpets, wool garments or upholstery that have been soiled with perspiration or food. The grubs are white caterpillars with golden-brown heads, which spin a hiding place of characteristic loose silk webbing, beneath which they feed. 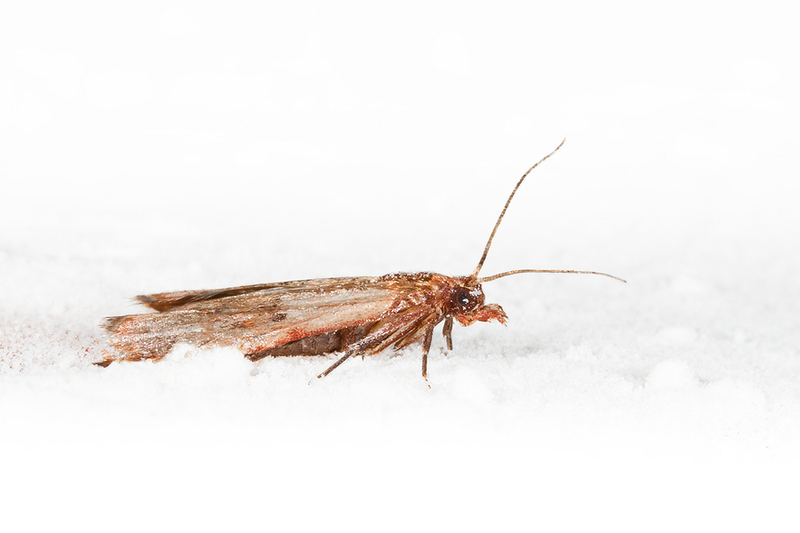 Moths whose grubs feed on stored food – especially cereals, chocolate, cocoa, dried fruit, nuts and any sort of flour product. Both grubs and adults, therefore, can be pests in the kitchen, to which they may be introduced from shop or mill. Everyone during the summer months have come across wasps. In Ireland the common wasp causes the most problems. Very active during summer months they can cause very painfull stings and distress. They much prefer to build their nests in sheltered indoor areas that have easy access for coming and going.